Mizuguchi is best known as the creator behind critically acclaimed titles including Sega Rally Championship, Space Channel 5, Rez, Lumines, Child of Eden and most recently Rez Infinite. His lifelong pursuit of research centered around activating one’s imagination and elevating human consciousness through media has resulted in crafting highly unique, one-of-a-kind experiences not limited to video games, but also a wide range of creative endeavors in music, music videos and live performances. 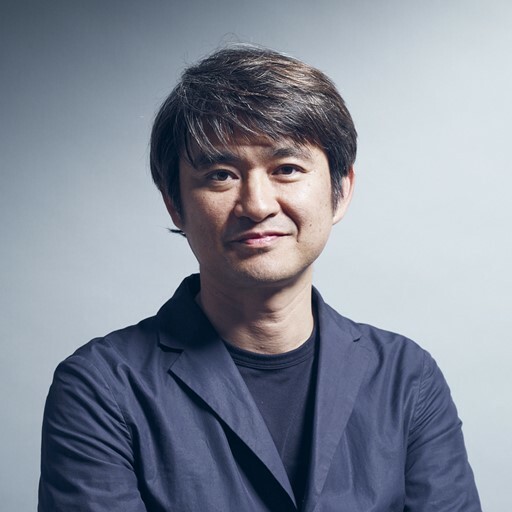 With his newly established studio, Enhance Games, Mizuguchi is committed to conceptualizing and developing synesthetic, next-level entertainment experiences through the power of emerging technologies such as virtual reality (VR), augmented reality (AR) and mixed reality (MR). Released in October 2016 for the PlayStation 4 and PS VR, Rez Infinite quickly earned high praise from critics and audiences globally, being touted as “the killer app for VR” and “a masterpiece of VR.” The title won Best VR Game at The Game Awards 2016, VR Special Award at the PlayStation Awards and nominations at the BAFTA Games Awards, Game Developer Choice Awards amongst others. Being ahead of its time is not necessarily a compliment — it tests one’s patience. In the case of Rez, it took 15 years for the game to finally be playable in VR, the way it was originally meant to be played. But that wasn’t enough for Mizuguchi. In his talk, he shares how he wanted to enhance the game experience further by building a brand new VR-centric level as well as developing a full-body Synesthesia Suit to make the player not just see and hear but feel the game. With the increasing speed of today’s technological advancements, Mizuguchi and his studio Enhance Games believe in the endless possibilities of not just VR, but AR and MR to create a fully immersive interactive experience we once thought was only possible in the future. ** This session will be conducted in Japanese, with translation to Mandarin. © 2017 Taipei Game Developers Forum all rights reversed.